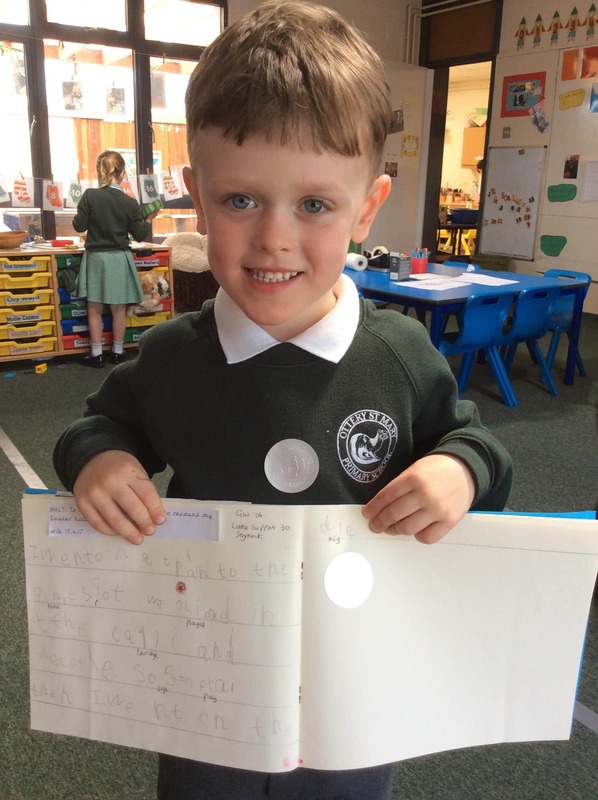 Teddy was extremely proud of his ‘recount of the Easter holidays’ writing this week. 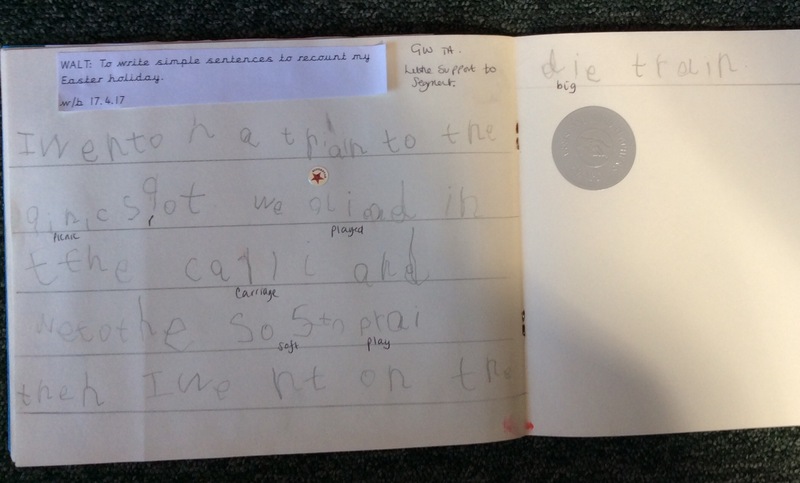 He has made fantastic progress with his writing this year, especially with his letter formation. We are all very proud of his achievement too. Well done Teddy.